With a long weekend coming up, we decided to plan a low-key trip someplace close. Our trip ended up being an odd blend of childhood memories and grown up relaxation. 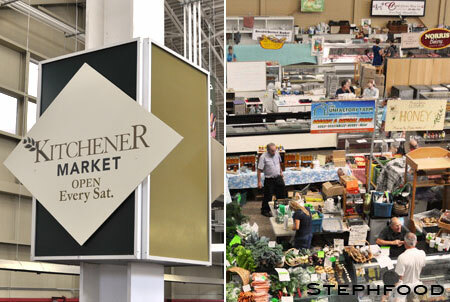 We decided to check out the Kitchener Market, which I haven’t been to in about 20 years. 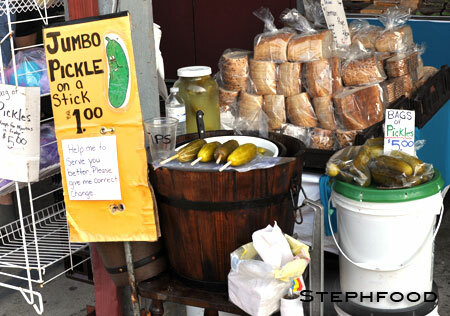 To be totally honest, I thought that it and the St. Jacob’s Farmers’ Market were the same thing for a long time. St. Jacob’s seems to be the market that more tourists flock to, and it came highly recommended, so I thought it was time I went. 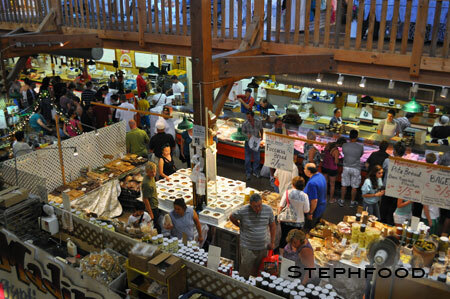 We managed to fit both markets in a single Saturday. I remember waking up while it was still dark out, and being bundled up in the back of a van to go to “the market”. My Opi (a colloquialism based on the German word for Grandpa, Opa) and Mr. Little would be in the front, sometimes talking but most often quiet. 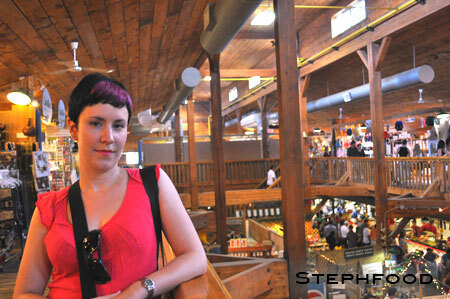 I would have a goodie bag in my clutches, full of treats (ahem – SUGAR) to keep me alive for the trip. 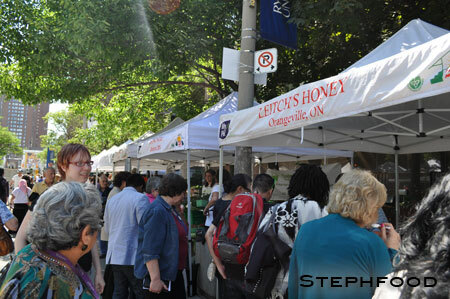 We were on our way to the Kitchener Farmers’ Market. There was only one thing I absolutely HAD to do on my trip to Montréal. 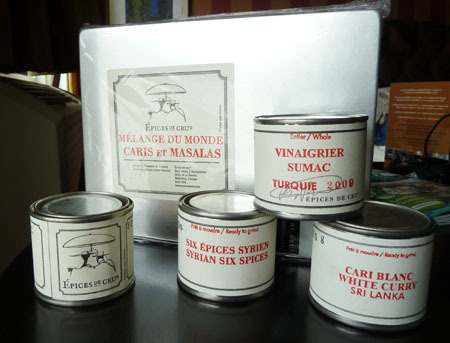 I had to go to Marché Jean-Talon and find me some Épices de Cru.